Written by the prizewinning Irish poet Moya Cannon, this collection explores the effects of time, change, migration, and travel—in both the human and the natural worlds. Sensuous and resonant, these poems are votive offerings that possess musicality and are sensitive to the functional qualities language. 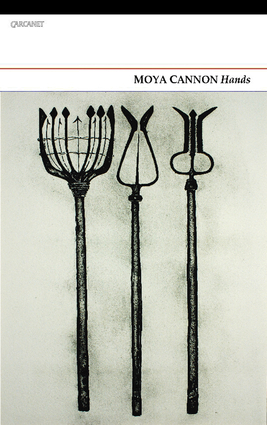 Moya Cannon is a former editor of the Poetry Ireland Review and the former writer-in-residence at both the Centre Culturel in France and Trent University in Canada. She is the author of several poetry collections, including Carrying the Songs, Oar, and The Parchment Boat, and the recipient of the Brendan Behan Award and the Lawrence O'Shaughnessy Award.